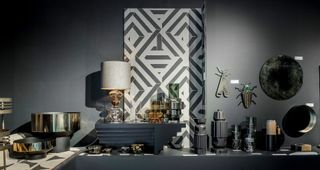 On the occasion of the September 2018 edition of MAISON&OBJET, François Delclaux brilliantly proved once again in “Décor“, his “What’s New?” space that small furnishings are unequalled when it comes to setting the tone of an interior. Relive the exhibit on MOM! Give your table an updated outfit with our radiant summer textiles in bright colours and neutrals. These fish shaped vases and decorative starfish in soft hues of aqua allow you to float towards exotic beaches. 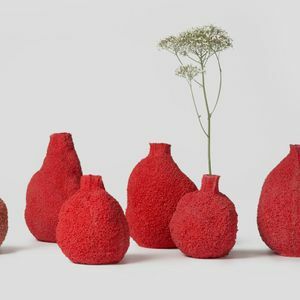 This mouth-blown vases bring a summery glow into your home. 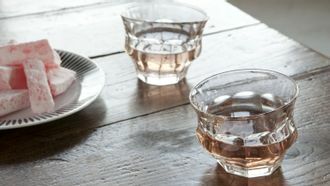 The transparency of the glassware reinforces its airiness and accentuates its colour effects. The Artdeco collection immediately catches the eye. The refinement of the gold tones creates a very original and wonderful combination. These colourful Sahara and Maly cushions with playful patterns bring immediately a vibrant touch to your interior. With the Sari collection, we’re introducing a rattan charm offensive. These floor lamps in natural rattan radiate pure warmth and cosiness. 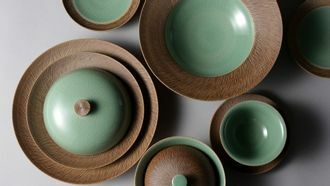 Each unique piece is handcrafted to perfection by highly skilled craftsmen from Cirebon, Indonesia. The rattan structure around the light bulb allows for a soft, diffused light that submerges every room in a warm glow. Both beautiful in itself and in group, these lamps will be a charming, natural addition to your interior. Plates and bowls made of petrified wood. Each piece is unique.